The 2007 Casa Lapostolle Casablanca Chardonnay is a soft, smooth, natural-tasting Chardonnay that pleases with inherent charm rather than a preponderance of oak. It provides a great quaff and much, much more. Lovely tropical fruit scents dominate the bouquet and happily reappear in the pure, stony fruit that lay at the core of this easy-drinking Chardonnay. From start to finish, the 2007 Casa Lapostolle Casablanca Chardonnay offers plenty of varietal character and good old-fashioned drinking, too. Although neither big nor buttery, this Casa Lapostolle Chardonnay shines. For starters, this Casablanca Chardonnay is reminiscent of good white Burgundy: it is balanced and bright. Moreover, it continues to develop in the glass for up to an hour or more, gaining subtlety and complexity. Consequently, we suggest a bit of aeration. 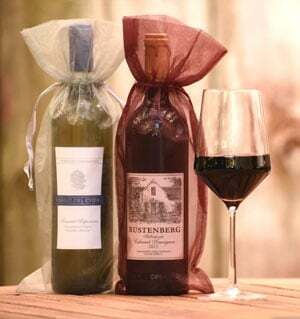 In addition, the 2007 Casa Lapostolle Casablanca Chardonnay improves as it reaches ambient temperature, so we suggest only a moderate chill initially before allowing the wine to reach towards room temperature.  The 2007 Casa Lapostolle Casablanca Chardonnay is a wine designed for easy drinking pleasure. Consequently, it makes for a wonderful aperitif; at the same time it accompanies fresh seafood, pasta, and poultry with aplomb. Canapés, hors d'oeuvres, white fish, scallops, and roast chicken all get our nod with this tasty Chardonnay. Flounder stuffed with crabmeat, Carolina Crab Cakes served with fried green tomatoes, and Grilled Shrimp tossed with angel hair pasta in a basil cream sauce with shallots and mushrooms are just a few winning combinations with the 2007 Casa Lapostolle Casablanca Chardonnay. Perfectly ripe, soft cheeses such as Port Salut and L'Edel de Cleron provide yet another opportunity to enjoy this fine Chardonnay. Enjoy! Casa Lapostolle is a collaborative effort of two great wine families: the Marnier family of France (of Grand Marnier fame) and the Rabat family of Chile. At the helm of this premier property is Alexandra Marnier-Lapostolle, who with her husband Cyril de Bournet and Don Jose Rabat Gorchs reign over one of South America's finest wine estates. In little more than a dozen years, Casa Lapostolle has established an international reputation for extraordinary quality at all levels of production. In 1994 Alexandra Marnier-Lapostolle founded the Casa Lapostolle Winery, and with the world's most prominent winemaker Michel Rolland selected prime vineyard sites that yield world-class wine each vintage. Until recently, the Marnier-Lapostolle family was best known as the creator and founder of the world-renowned liqueur Grand Marnier, even though this family has been involved in winemaking in France for generations, most notably as the owners of Château de Sancerre. In creating Casa Lapostolle, the Marnier-Lapostolle family has pursued the same uncompromising approach to quality that made Grand Marnier a household name. The family's objective at Casa Lapostolle is to consistently create world-class wines through a marriage of French expertise to the incomparable terroir of Chile. The Chilean climate is perfect for the cultivation of the vine, and the soil harbors no phylloxera. In addition, Chile contains a great number of old vines, mostly from French varietals that were brought from France in the 19th century before the dreaded vine louse devastated the parent stock in Europe. Consequently, many of these old vines continue to thrive in the vineyards of Chile. Even today, nearly all Chilean vines, old and new, still grow naturally on their own rootstocks – a phenomenon rarely seen in Europe or elsewhere in more than a century. The result is pure, natural-tasting wines that express expert care and nearly-perfect growing conditions. Today, Casa Lapostolle comprises more than 750 acres of prime vineyards, located in three different growing areas. This estate produces several excellent white wines, a Bordeaux-style Sauvignon Blanc, which traditionally contains a small percentage of luscious Semillon, and two excellent Chardonnays. Nevertheless, red wines predominate, as they do in most of South America. Cabernet Sauvignon, Merlot, and to a lesser extent Carmenère (Chile's own unique red varietal) dominate Casa Lapostolle's excellent red wine portfolio and place this property among Chile's finest wine producers.